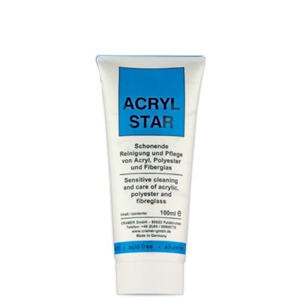 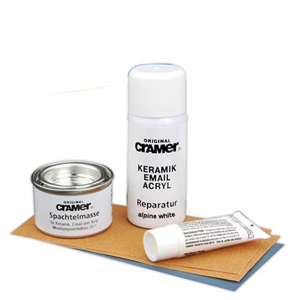 The German manufactured Email-Star Scratch Removal Cream is suitable for cleaning and polishing porcelain, enamel bath's, sinks & shower trays along with stainless steel and chrome products. 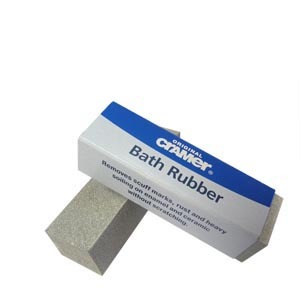 Its very easy to use and comes in a squeezable tube with full instructions on it's use. Most sanitary cleaning products on the market contain strong acids to remove limescale deposits, but Email star cream is designed for daily use and is also environmentally sound as it contains no acid elements to its composition. 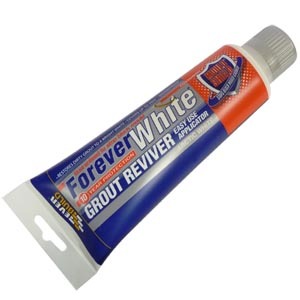 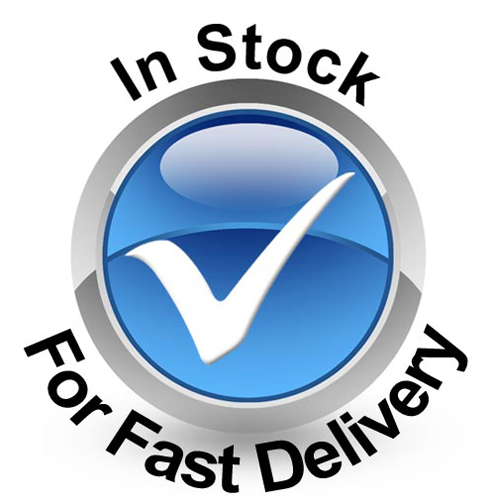 For use on all enamel surfaces including toilets, baths and shower trays.